As a health care innovation company, CVS Health can serve as an example to other employers as they evolve their own benefit strategies. 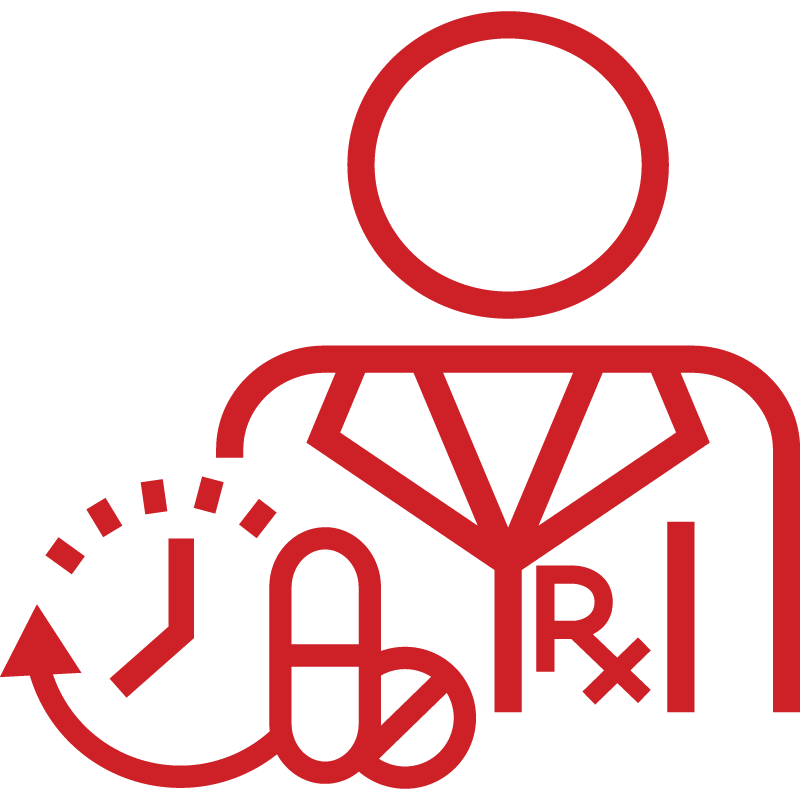 Along with many other companies across the United States, CVS Health introduced a consumer directed benefit plan to its employees over the last several years – one that strikes a balance between the need to help employees make the right decisions and strike the right balance between cost and care. When needed, we can share these insights with PBM clients contemplating a similar move. Key decisions included CVS Health’s move to the use of a preventive drug list. 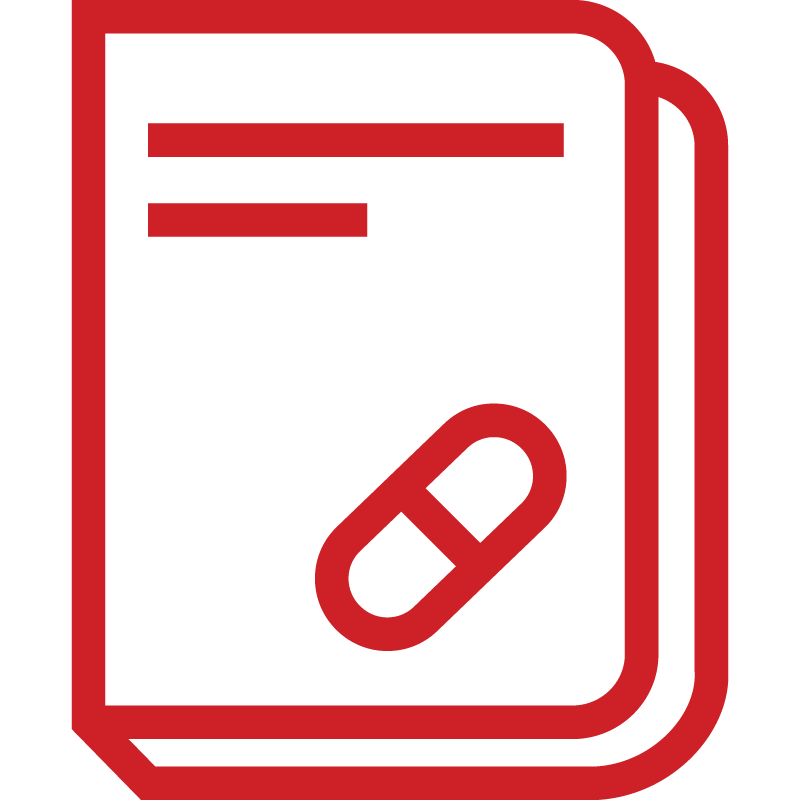 Employees filling prescriptions for drugs on the list bypass the deductible, which helps keep their out-of-pocket costs low. Generics on the list actually have no or low copays. These choices help maintain member adherence levels, which can decline with the introduction of a high deductible plan.